San Francisco-born Montoya grew up in Native American culture, but the loss of his father, a Texas-born Lipan Apache and World War II veteran, deepened that cultural connection. 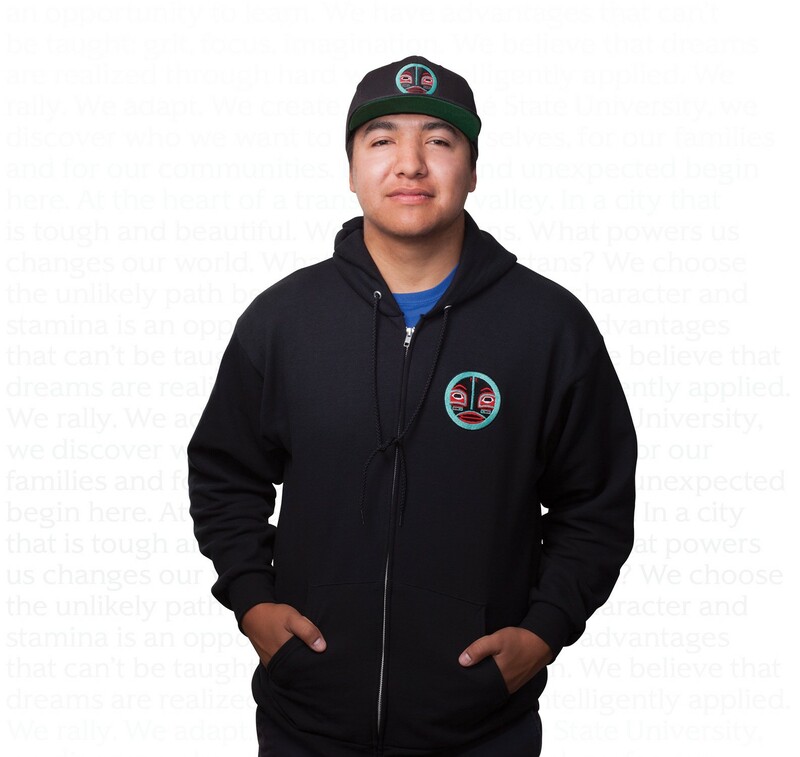 In response, he launched Urban Native Era, an online educational and advocacy platform for Native American youths. The name encapsulates the struggle many indigenous peoples face trying to stay connected to their Native American roots while living an urban lifestyle. “Part of my mission,” Montoya says, “is to help others maintain that connection and reclaim their traditional identity.” Montoya also founded SJSU’s Native American student organization and volunteers as a tutor at Santa Clara Valley’s Indian Health Center.